Alison Thewliss, MP for Glasgow Central, and Angus Millar, SNP councillor for Anderston/City ward, have welcomed the decision by Glasgow city councillors today (Tuesday) not to grant permission for a student accommodation development in Glasgow city centre. Thewliss, who along with many other local residents and organisations, objected to the proposals to build a large student accommodation complex directly in front of Glasgow School of Art’s iconic Mackintosh building. Councillors on the planning committee met today and refused to give the green light to developers. “Like many others, I was pleased to learn today that permission has not been granted for yet another monolithic student development which would dwarf an iconic part of Glasgow’s skyline. “The decision not to grant planning permission is very much welcomed. Moving this application to a full hearing will provide an opportunity to further expose the folly of these plans, and highlight the significant misgivings the local community have about this wholly inappropriate development. “I am pleased that this application has been knocked back to a planning hearing, and as a local councillor I hope to attend and argue against these proposals, which are overwhelmingly opposed by the community. We are delighted that the Council have seen sense, here’s hoping that it’ll be knocked ack by the planning hearing! Fingers crossed. 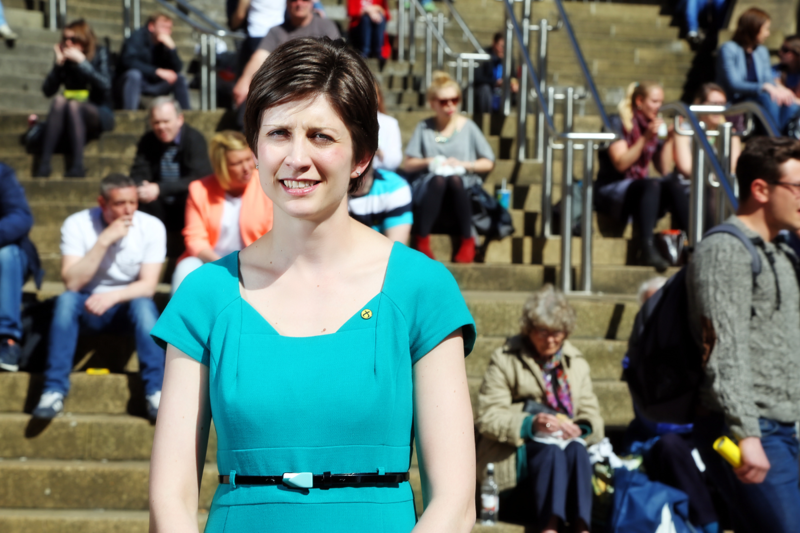 Alison Thewliss MP represents the following communities in Glasgow: Cessnock, Kinning Park, Tradeston, Dumbreck, East Pollokshields, Strathbungo, Queen's Park, Laurieston, Gorbals, Oatlands, Govanhill, Toryglen, Yorkhill, Finnieston, Garnethill, Anderston, the City Centre, Townhead, Cowcaddens, Park, the Merchant City, Calton, Bridgeton and Dalmarnock. To check if Alison is your MP, use the postcode checker. The costs of this website have been met from personal resources. No public funds or expenses have been used to create or maintain this website.